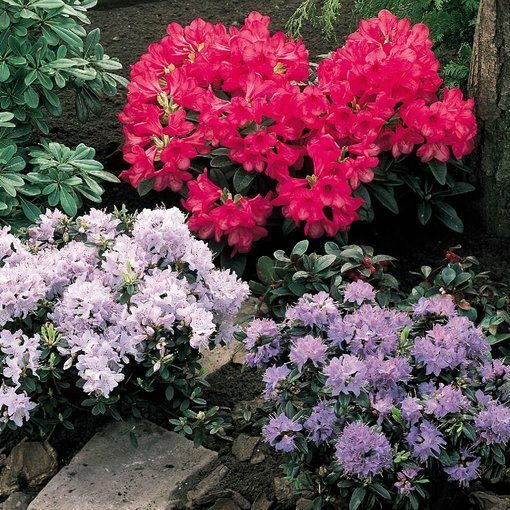 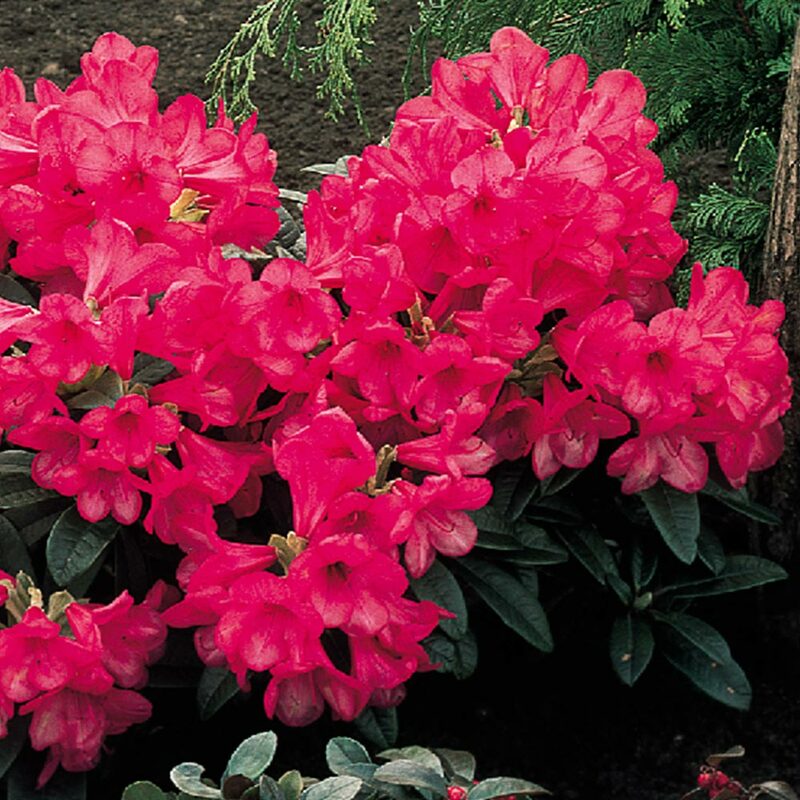 Bring a burst of colour to your border or patio with this collection of exuberant Rhododendrons which are exceptionally compact and manageable. 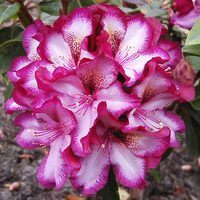 These varieties produce trusses of up to three funnel shaped, vibrant flowers from April-June, against a l ush background of ovate, glossy dark green leaves. 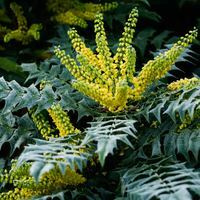 The compact growth habit of these shrubs give them an outstanding formal appearance, making them ideal for small city gardens or courtyards where space is at a premium. 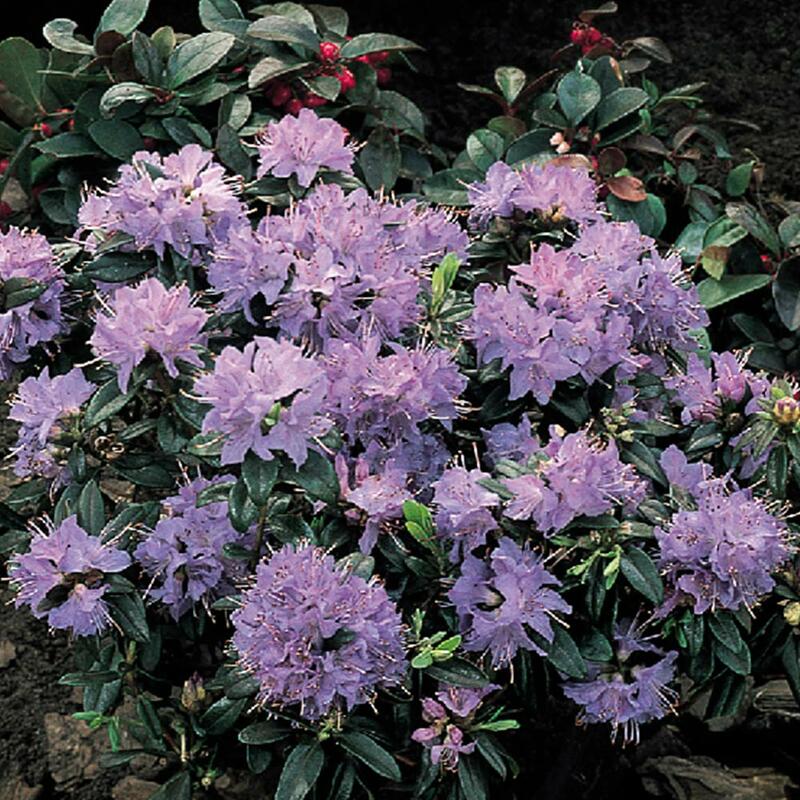 Small enough to slot nicely be neath taller shrubs in the border. 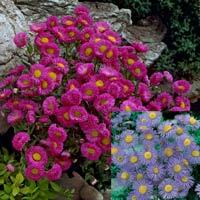 Contains one each of Scarlet Wonder (red), Moerheim Lilac (lilac/mauve) and Pink Drift (cool-toned, light pink). 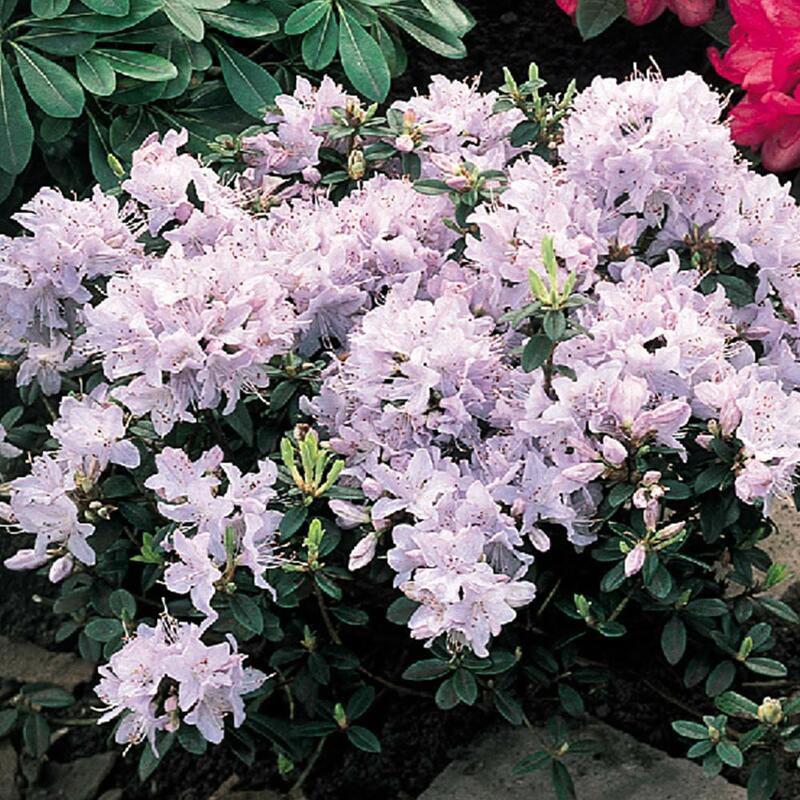 Height 40-60cm, spread 80-100cm. 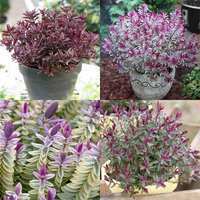 9cm pot grown plants.